Madam CJ Walker was not her real name. She was born with the real name of Sarah Breedlove. In 1905, she changed her name because she married Charles Joseph Walker. He was a St. Louis newspaperman. C.J walker was not from the rich family. 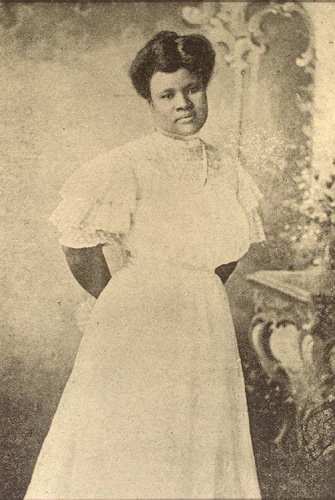 Her parent was the former slaves, Owen and Minerva Breedlove. They worked on Robert W. Burney’s Madison Parish farm. CJ Walker was born on 23rd December 1867 in Delta, Louisiana. 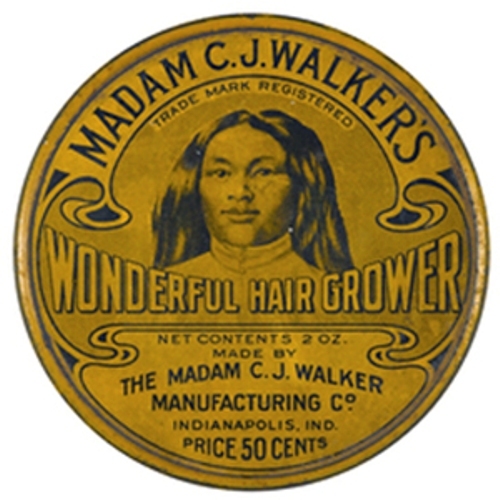 Many people that the one who created the hotcomb and the perm was Madam CJ Walker. It is not true because in 1845, the invention of the hotcomb was developed in France. In 1905, the first perm was invented by Charles Nessler. He was a Germany hairdresser. 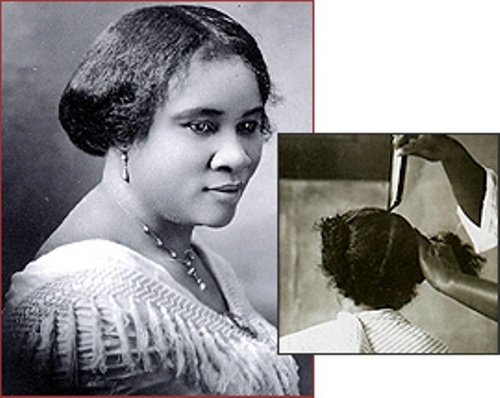 Madam CJ Walker had to struggle with her hair loss when she was in her late 30s. She made experiment used to cure the hair lost. Then she created a successful formula which can keep her hair growing again. The main causes of her hair loss were damaging hair care products and stress. Her family and friends began to realize that her hair grew back quickly. She was asked by them to spare the formula for them. She was interested to sell the product and use a door to door marketing. Madam CJ Walker is also famous as a philanthropist. There were six students that she gave scholarship. She also spent sum of money to support various charitable organizations such as The Young Men’s Christian Association and National Association of Colored People. The home of Frederick Douglass is one of the important buildings in US. To protect the home of Frederick Douglass located in Washington; Madam CJ Walker donated fund to buy it. Now the house is one of the National historic landmarks. Madam CJ Walker also involved in activism. 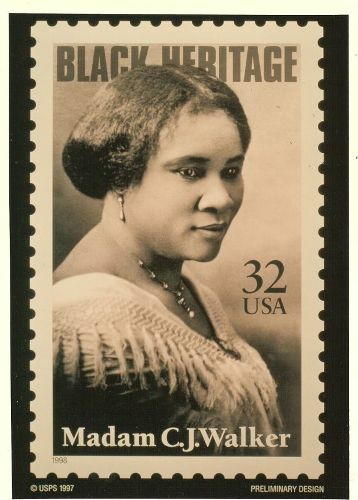 In 1917, she raised fund to support the anti lynching movement by NAACP. In 1914, she also supported the colored YMCA in Harlem, New York. Check other important African American figures in Black History Month Facts. Her religion affected her much. When he was 20s, she was a member of African Methodist Episcopal Church. Madam CJ walker also opened a beauty school in 1908. The school had the main purpose to teach the hair culturists. 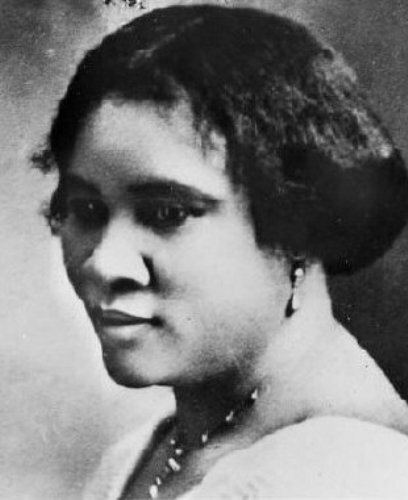 Are you interested with facts about Madam CJ Walker?